A choosey owner wanted the full front PPF install. Great choice! An American classic. 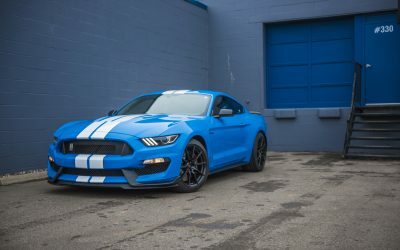 The Mustang GT350. 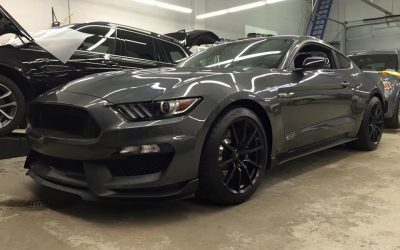 Full front PPF protection for this muscle car. Protect your investment with the best film available, 3M Pro Series. 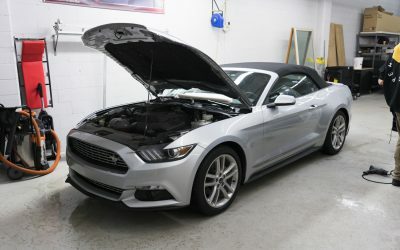 We installed a HFM (Hood, Fender, Mirror) Package on this new Ford Mustang Convertible. 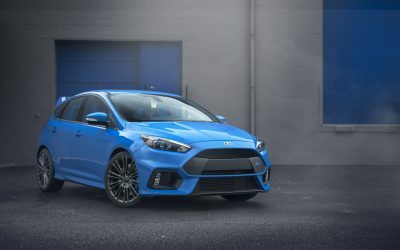 In our opinion, a minimum for any new vehicle. The new Ford Raptor gets driven hard. So we installed 3M Pro Series on the full hood, fenders, and bumper. And XPEL Stealth film on the plastic fenders to match the factory matte appearance. The mighty Ford Raptor. With most of its buyers planning to do some off-roading, clear bra is a must! The Ford Edge, a tried and true American work horse. 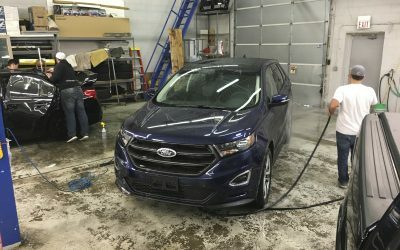 Popularity continues to flourish with the new Ford Edge so why not keep it looking brand new for longer! 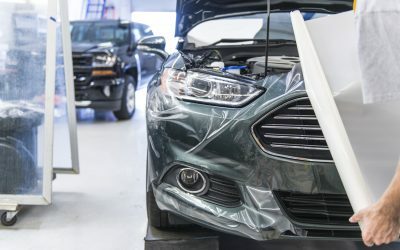 Install 3M Pro Series film to protect your Ford from the elements and road debris. Ford Mustang GT350 Shelby. Sounds important, doesn't it? We think so too. Luckily the owner is smart and decided to have it wrapped in Midwest clear bra to protect it from head to toe. There’s nothing quite like that shine your Ford Mustang had when you drove it off the lot. Keep it looking like you’re always driving it off the lot with Minnesota Clear Bra protective film. To get started with your Minnesota Clea Bra experience please click here. 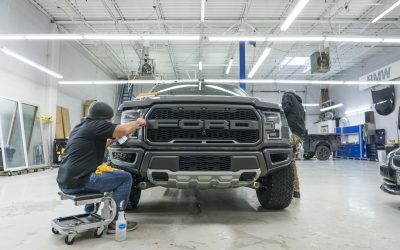 Minnesota Clear Bra can protect your Ford Raptor from the elements and road debris best. Buy paint protective film from Minnesota Clear Bra and rest easier. To get started with your Minnesota Clea Bra experience please click here.